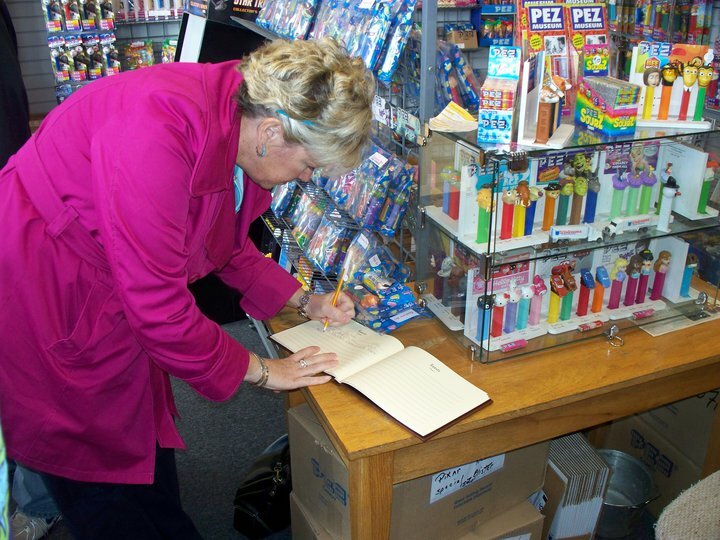 Gary Doss is the founder and owner of The Burlingame Museum of Pez Memorabilia. Opened in 1995, The Burlingame Museum of Pez Memorabilia is now the world’s largest public display of Pez candy dispensers in the world! 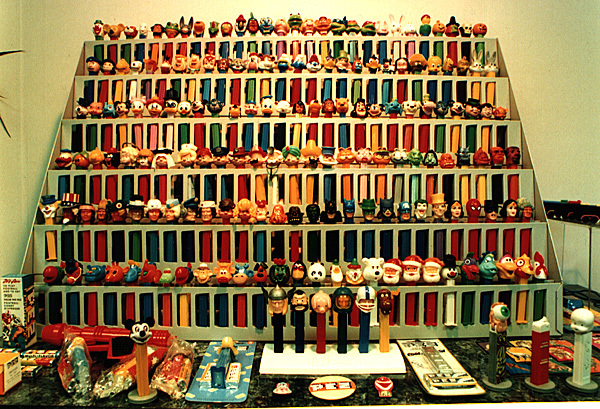 An example of every Pez dispenser released in their 50+ history is on display. In 2004, the museum added the Classic Toy Museum, which celebrates the timeless and favorite toys of the past 50+ years including Tinker Toys, Erector Sets, Lincoln Logs, Mr. Potato Head, View-Masters, Colorforms, LEGOs and more. 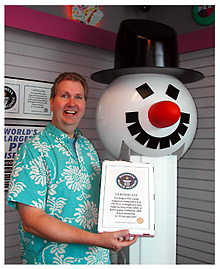 It also includes the World’s largest Pez dispensing machine according to the Guinness World Records. AK: How did you originally come up with the idea of starting a Pez museum? 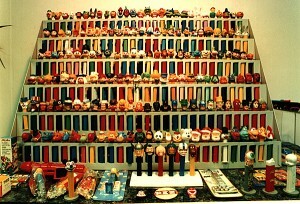 GD: My wife Nancy and I have been collecting Pez dispensers for almost 20 years. We owned a small computer store, and decided to display the Pez at the store. Gradually, more and more people came into the computer store to see and buy Pez. We stopped selling computers after 1 year of us introducing the Pez to the store. AK: What is the most frequent question you receive from your visitors and how do you answer it? GD: I am most often asked “What is your favorite Pez dispenser?” Even though there are over 900 different dispensers, I do have a favorite – the 1960’s Astronaut Pez dispenser. AK: How many Pez dispensers do you have on display and what is your favorite Pez dispenser that you carry? 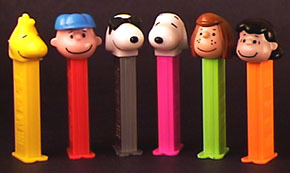 GD: We have an example of every Pez dispenser made and sold to the public; over 900 unique characters. My current favorite dispenser that we sell is the Rubber Ducky Pez dispenser that comes out for Easter. AK: Why do you think Pez dispensers are so important to people around the globe? GD: Pez dispensers are the perfect toy. It is a toy that gives you candy! And they are silly. I think the world can use more silly. AK: What has been the hardest part of starting your own business? GD: Operating a store that sells collectibles sometimes requires you to work and think completely opposite of how a regular retail store runs. For example, when a normal product ends production, most stores will lower the price to get rid of them. Clothes and television sets are good examples. But with collectibles, when a product ends its production, we try to buy even more of them for future sales to collectors. Their value increases once production stops. AK: How have internet sales changed the way you conduct your business? GD: Our store would not exist without the internet. Our store site went online in 1995. And for 2010, we started a fan page on FACEBOOK. AK: Who have been some of the interesting people that have visited your museum and where were they from? GD: We have had visitors from just about every country on the planet! Many collectors are visiting from Japan and England. Guests often bring pictures of their collections with them to share. Locally, we seem to be known as a great place to have a first date. 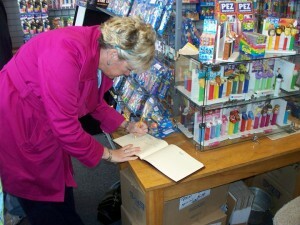 The Pez and the toys that are on display are something simple and fun that everyone can enjoy. 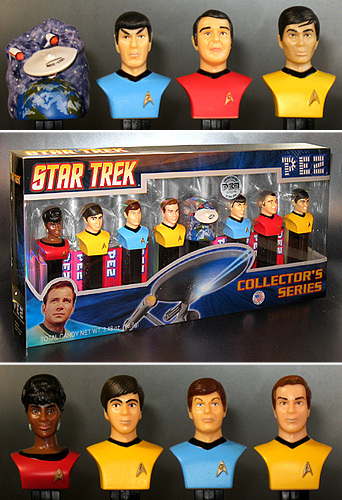 A lot of school teachers collect Pez dispensers. AK: Was it difficult to make the decision to transfer from selling computers to pursuing your passion for Pez dispensers full-time? GD: No. Selling Pez is a lot more fun, and there is much less “customer support.” Most people know how to operate a Pez dispenser. I loved building and working with computers, but providing the support was exhausting. AK: Who has been a mentor to you that has helped you be successful in your business? GD: Many people might find this odd or even unimaginable, but I have been working with my mother since 1972. Each of us has a clearly defined responsibility in the company. I could not have done this without her. AK: What advice would you give to kids around the world about pursuing their passions? GD: You are going to spend a lot of your life at work. Do something you enjoy. If you do what you love, like I do, you look forward to coming to work every day.